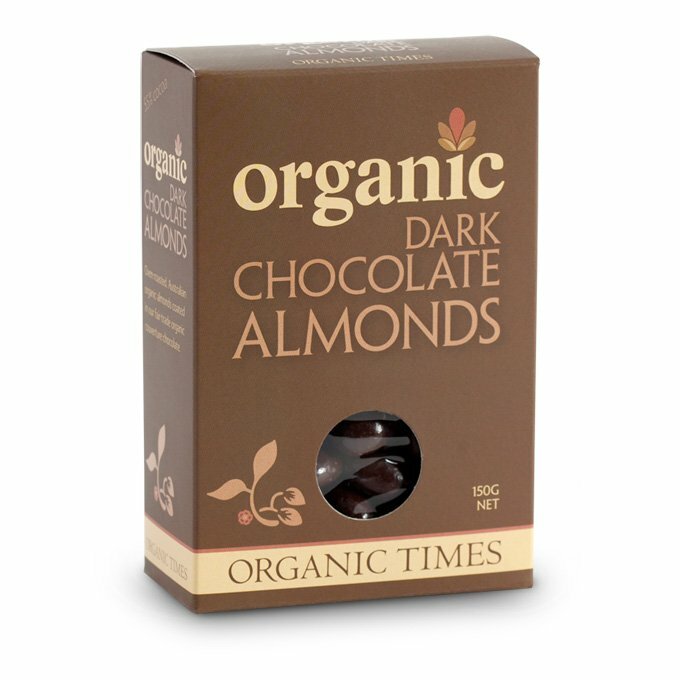 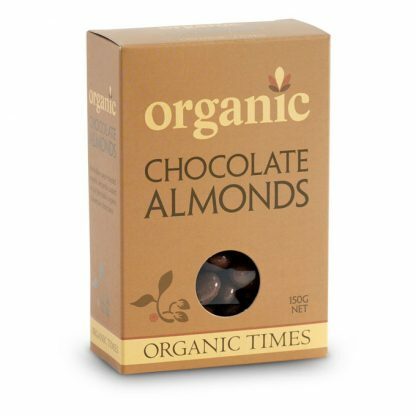 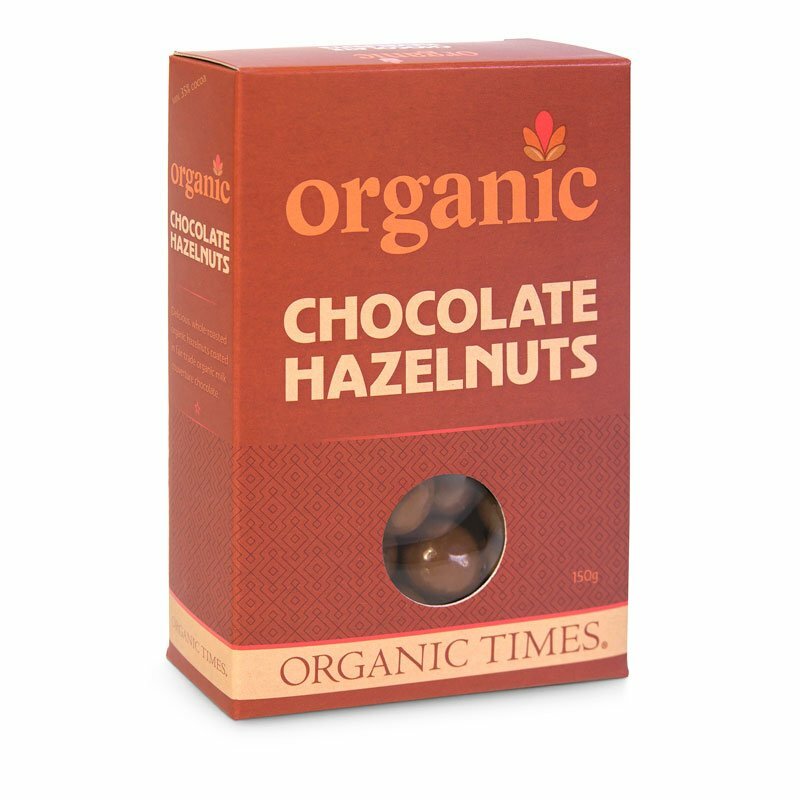 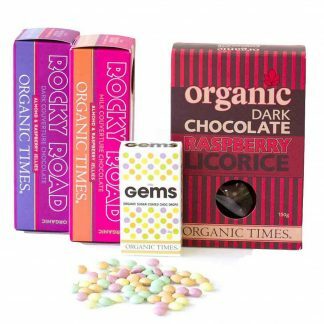 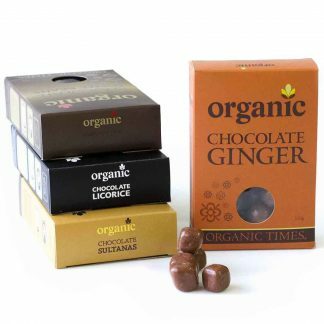 Using only the finest organic nuts, this 3 box Chocolate Coated Nuts set is sure to impress any nut lover out there. 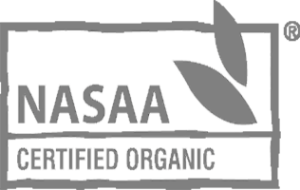 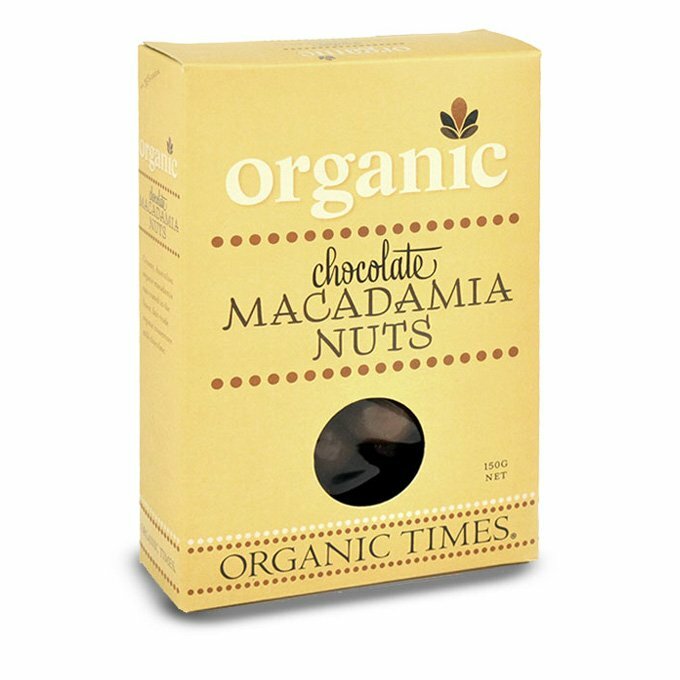 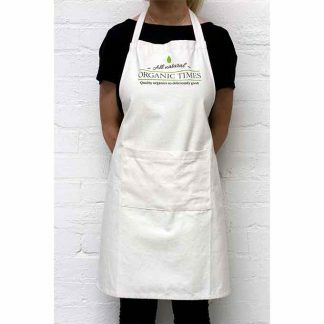 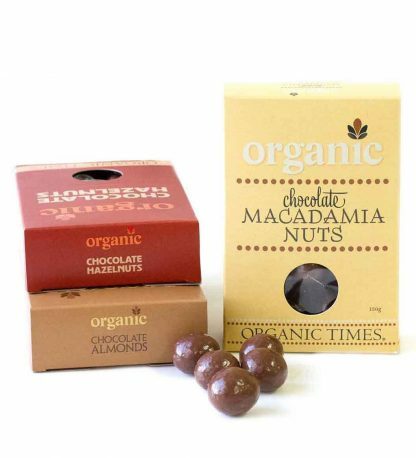 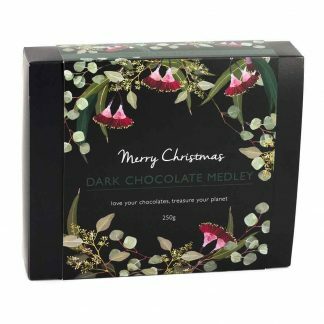 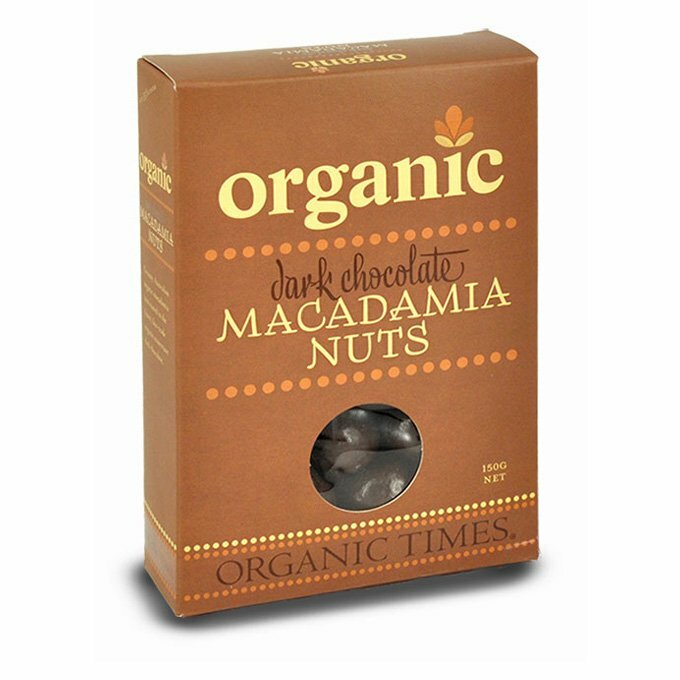 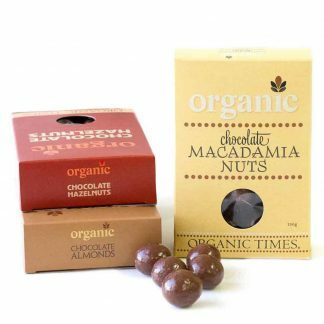 Covered in our creamy and decadent couverture chocolate, this set includes certified organic macadamias from sunny Queensland, quality crunchy almonds and delicious whole roasted hazelnuts. Available in Milk or Dark.